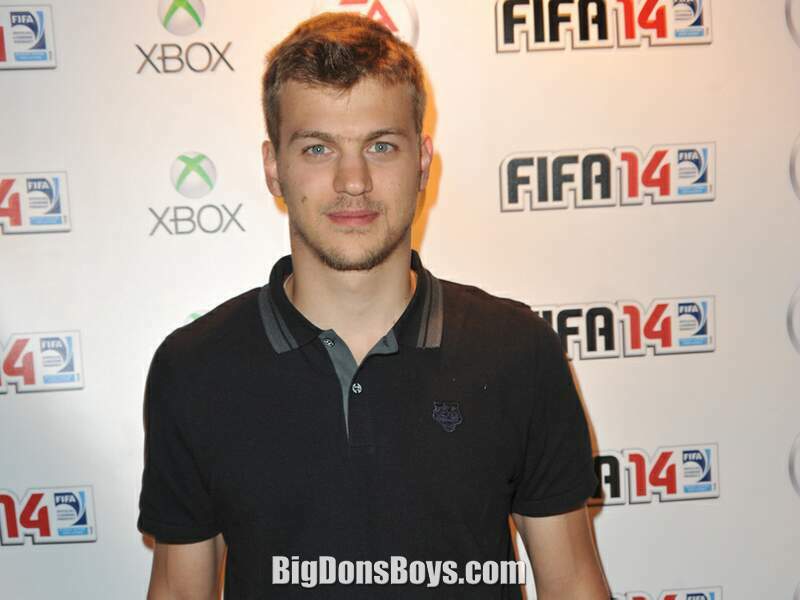 6'3" (1.9m) Christophe Lemaitre (born 1990 in Annecy, France) is a French sprinter, who specializes in the 100 and 200 meters. He is the current French 100 m outdoor and 200 m outdoor record holder with a time of 9.92 seconds and 19.80 seconds respectively. He was the first man purely of European descent to break the 0-second barrier in an officially timed 100 m event. 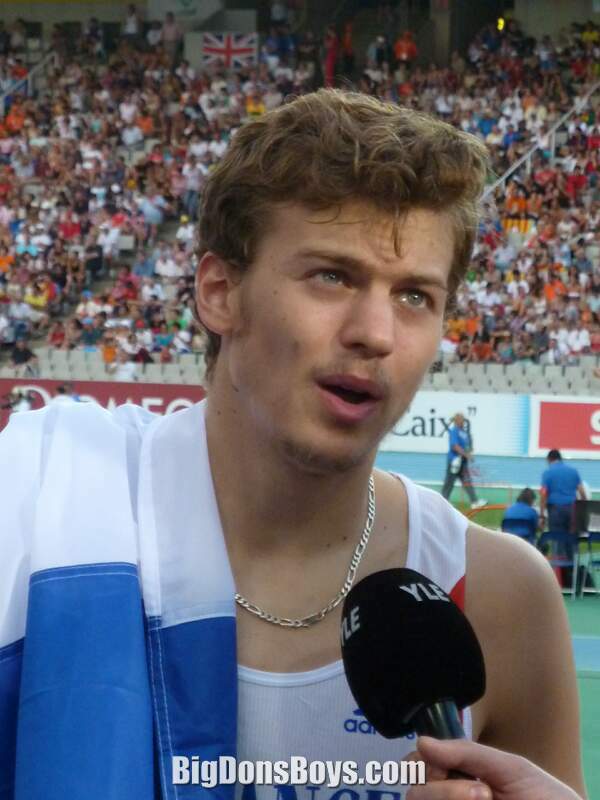 At the age of 20, Lemaitre won the 100 m, 200 m and the 4×100 m relay titles at the 2010 European Championships, the first French sprinter ever to achieve that triple. 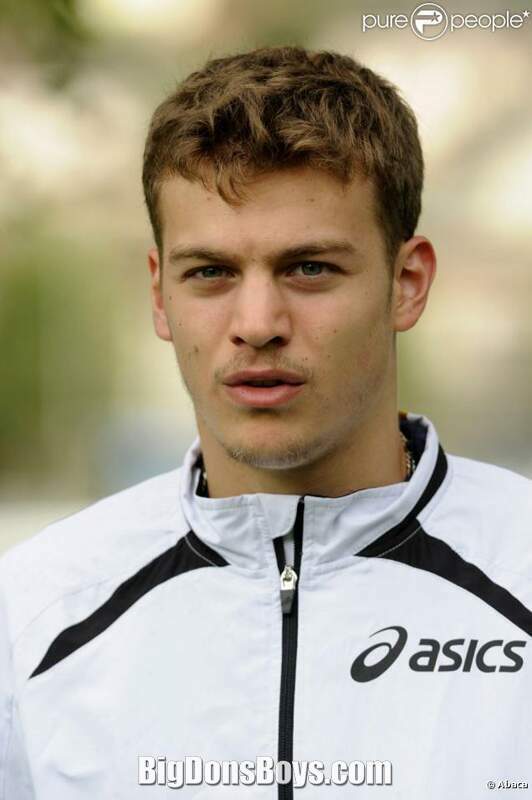 He was the fastest European 100 m and 200 m sprinter in 2010. 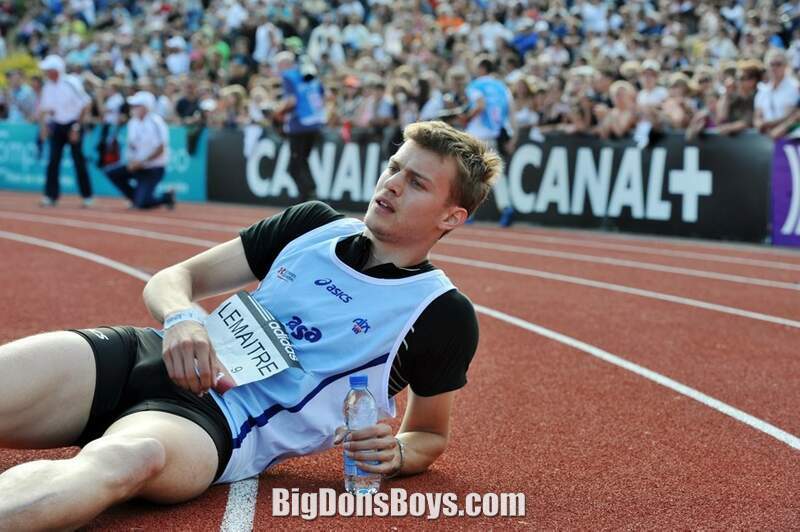 As of August 2013, Lemaitre was one of the three Frenchmen (the other two are Ronald Pognon and Jimmy Vicaut) to have broken the 10-second barrier in the 100 meters outdoor. Lemaitre grew up in the town of Culoz, where he practiced handball, rugby and football, before his sprinting prowess was discovered. 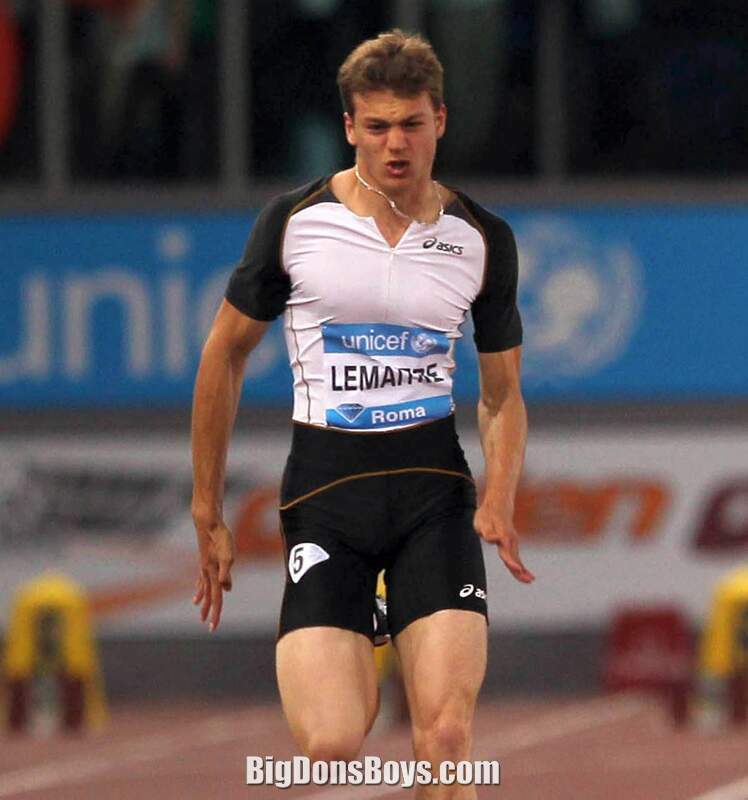 In 2005 at the age of 5, during national sprinting events, Lemaitre ended up with the fastest 50 meters in the country. 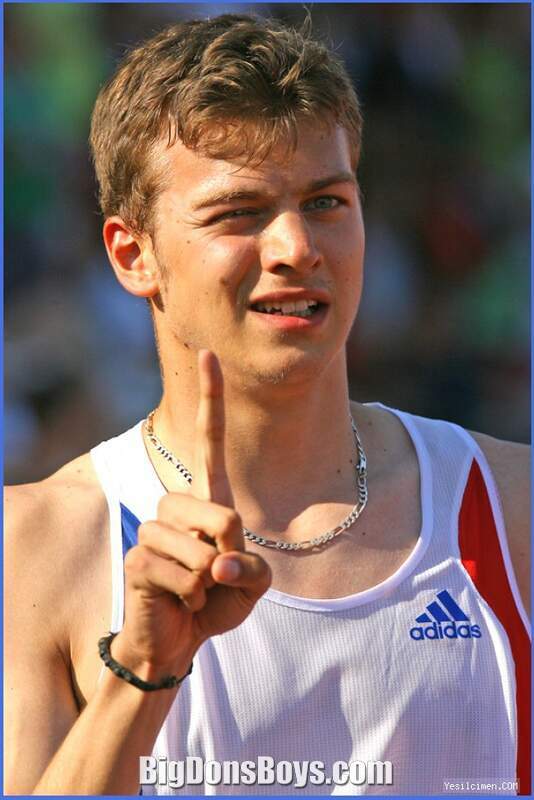 A month after his 6th birthday in 2006, and less than a year after joining an athletics club in Aix-les-Bains, Lemaitre ran 100 m in 0.96 seconds. His personal best improved to 0.53 seconds in 2007. In 2008, he ran a new 100 m personal best of 0.26 seconds. 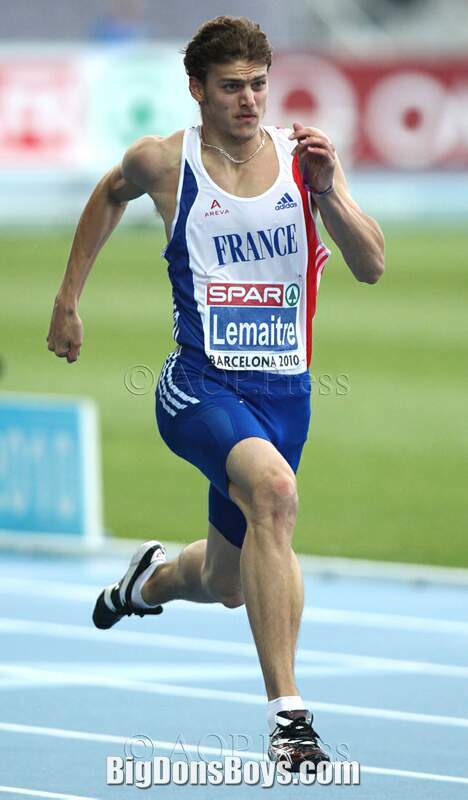 At the 2008 World Junior Championships in Athletics, Lemaitre won the 200 m title with a time of 20.83 seconds. 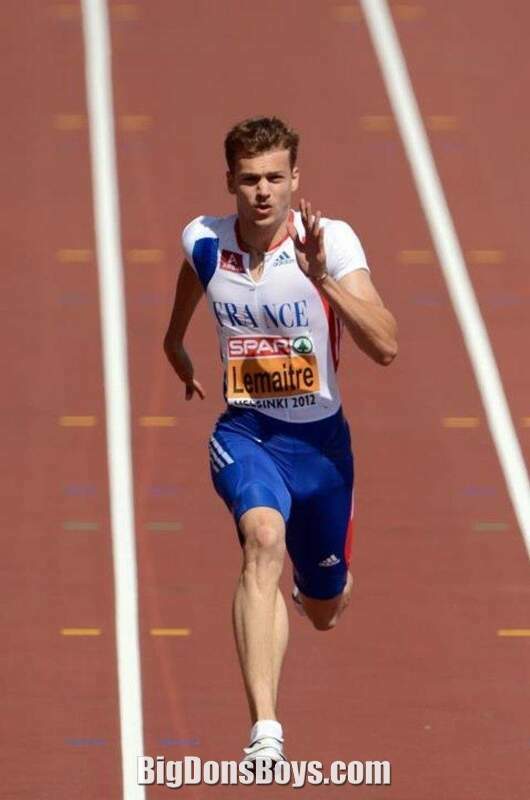 At the 2009 European Athletics Junior Championships, Lemaitre won gold in the 100 m and set a new European junior record with a time of 0.04 seconds. 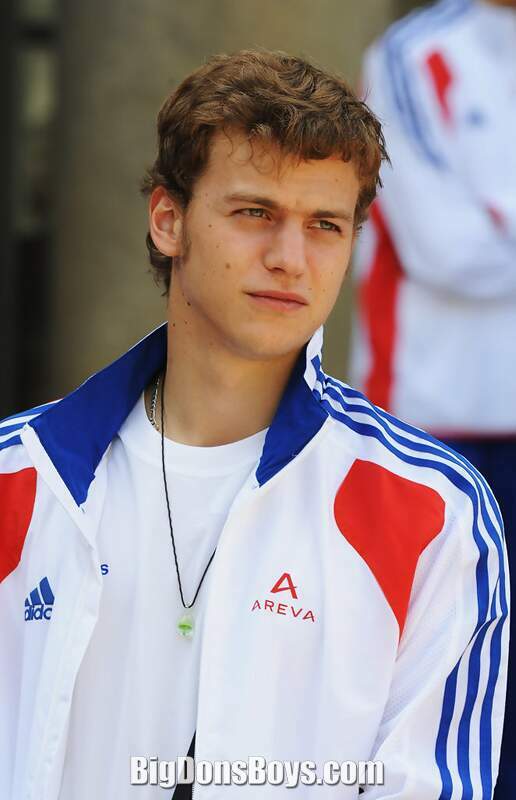 He won the 2009 men's European Athletics Rising Star of the Year Award for his achievements in 2009. At the start of the 2010 outdoor season, he opened with a run of 0.09 seconds in Aix-les-Bains before winning in 0.24 into a headwind of −2.2 m/s in Vénissieux. He ran at the French National Interclub Championships in Franconville in May 2010 and recorded a new 100 m personal best of 0.03 seconds, although he said he was disappointed to have missed Ronald Pognon's French record of 9.99 seconds. He aimed once more at the record at the 2010 European Team Championships and, although he again missed his target, he finished as runner-up against Dwain Chambers with a personal best of 10.02 seconds. 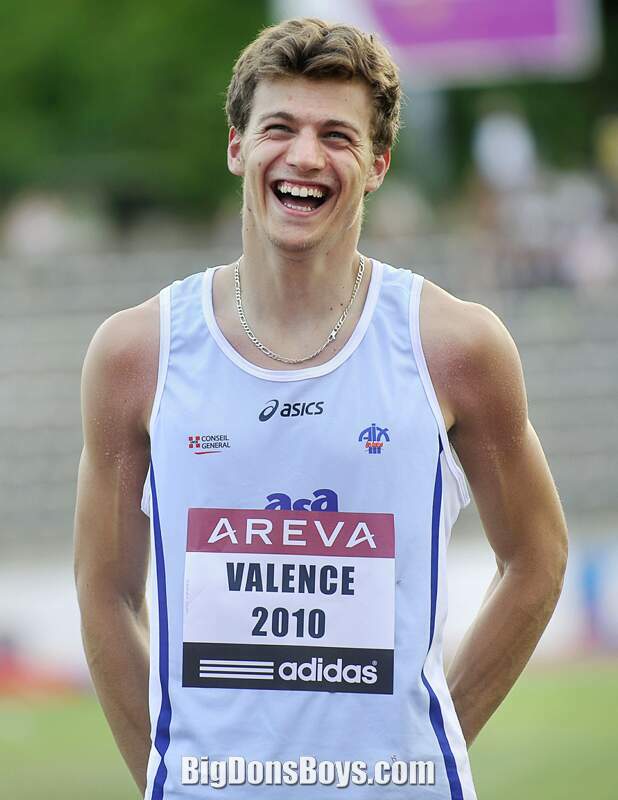 On 9 July 2010, Lemaitre became the first man purely of European descent to run 100 meters in under 10 seconds, with a time of 9.98 s at the 2010 French National Championships in the city of Valence. 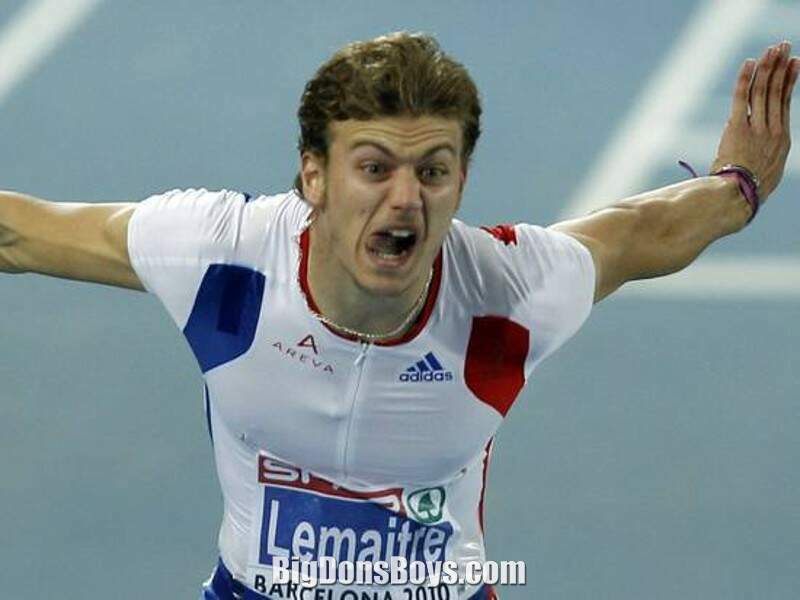 By doing so, Lemaitre also broke the 100m French national record of 9.99 s set by Ronald Pognon on 5 July 2005 in Lausanne. (Note: Patrick Johnson, who had set a time of 9.93 seconds in the 00m on 5 May 2003, is only partly of European descent). 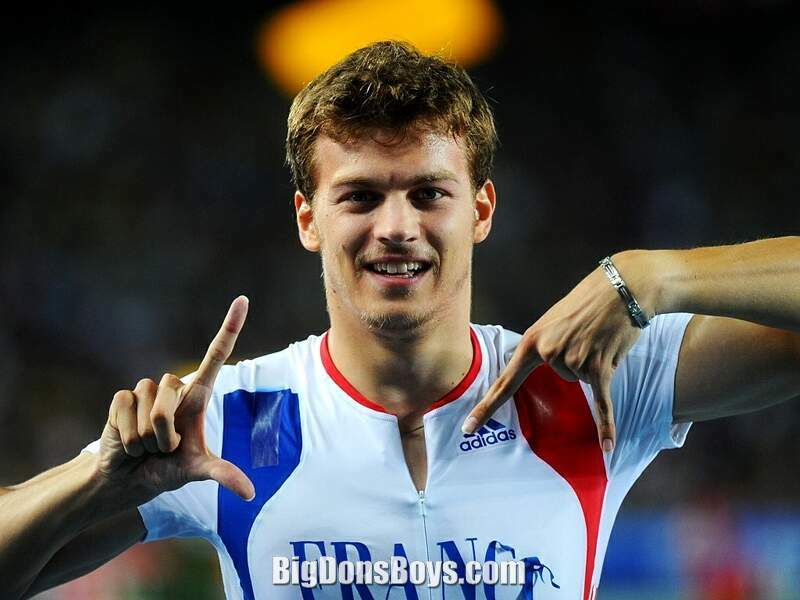 Afterwards Lemaitre said, "Of course, it was my goal to break it (the 0-second barrier). One has to run under 10 seconds in order to be part of the world's best. I will be recognized as the first white man to do so, but today's achievement is mainly about making history for myself!...It is not about the color (of one's skin), it is about hard work." 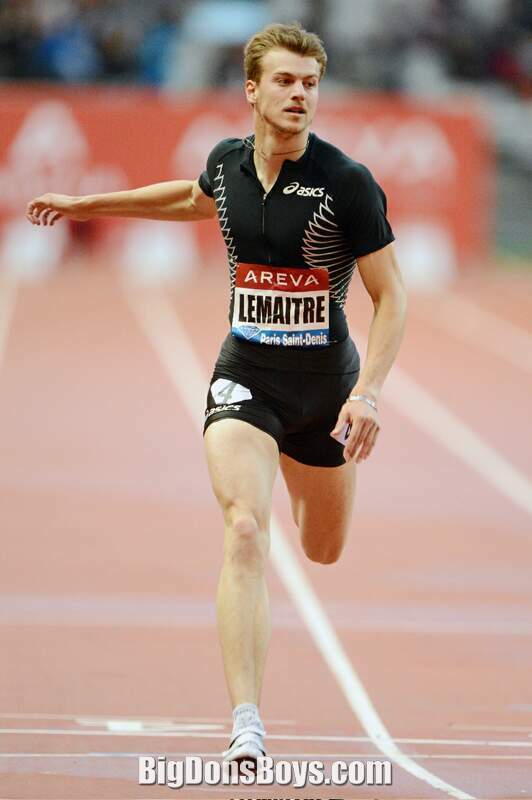 One day later (at the same 2010 French National Championships), Lemaitre equalled the 200m French national outdoor record with a time of 20.6 seconds. Gilles Quénéhervé had held the 200m French national outdoor record exclusively for almost 23 years - since 3 September 1987. 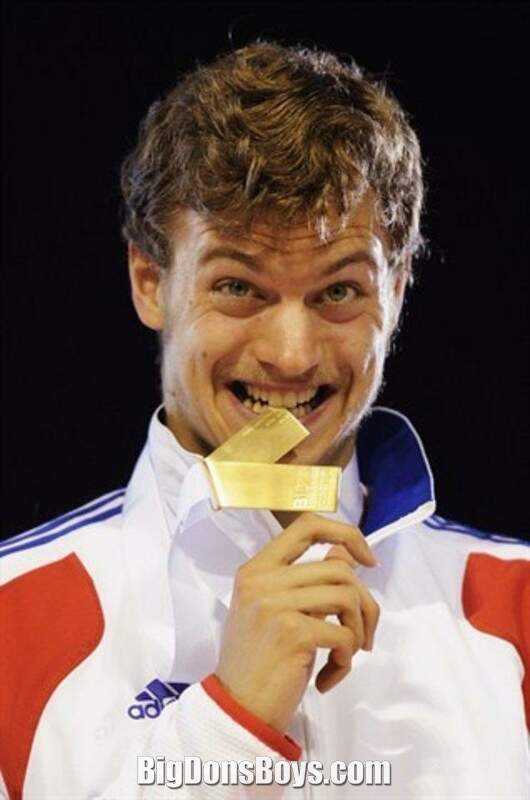 At the 2010 European Championships, he won the gold medal in the 100 m with a time of 10.11 s. The next day, after comfortably progressing through the heats and semi-finals of the 200 m, Lemaitre became the double European champion by storming to victory in the 200 m final in a time of 20.37 s, beating Great Britain's Christian Malcolm by 0.01 s (Malcolm clocked his season's best time of 20.38 s in the final). Lemaitre then combined with Jimmy Vicaut, Pierre-Alexis Pessonneaux, and Martial Mbandjock in the 4 x 00 m relay final to finish first ahead of Italy and Germany in a time of 38. s. At the IAAF World Challenge's Rieti Meeting in Rieti, Italy on 29 August 2010, Lemaitre competed in the 100 m. In that event, he equaled his personal best in his heat with a time of 9.98 s, and improved on it in the final with a time of 9.97 s (reaction time 0.99 s). 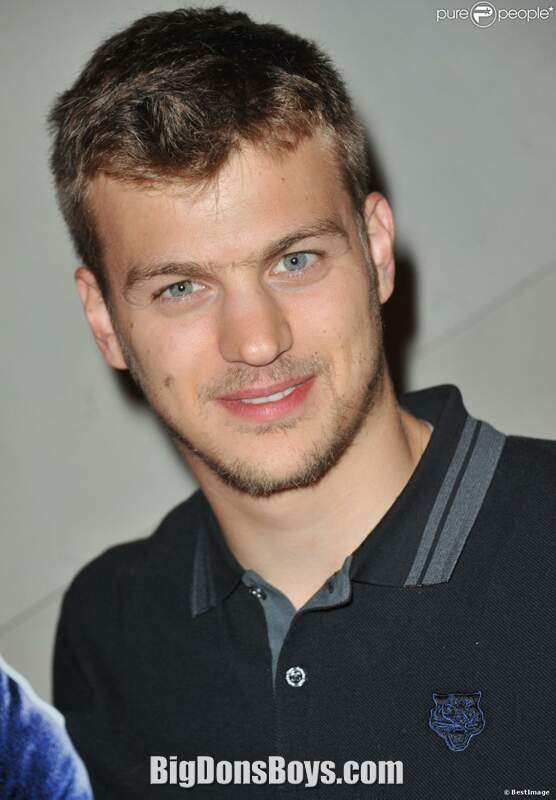 During the 2011 European Indoor Championships in Paris, Christophe Lemaitre was the fastest during the heats of the 60 m event. He also had the fastest time in the semi-finals, but he only finished in third place in the final. 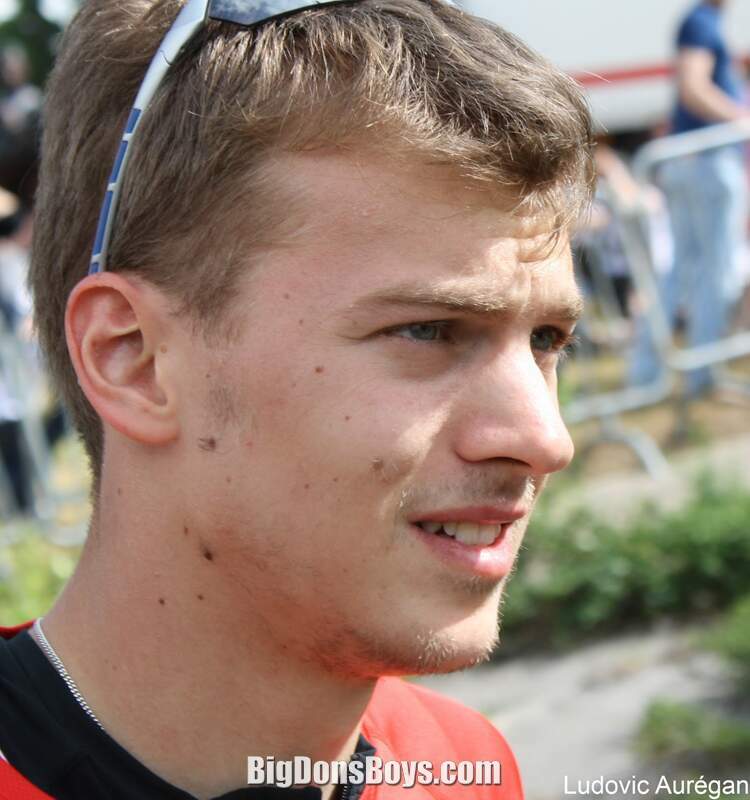 On June 7 2011, at the first meeting of the Pro Athlé Tour in Montreuil, he broke his own national record with a time of 9.96 s. On June 8, he went on to again lower his national record, clocking a time of 9.95 s at the 20 European Team Championships in Stockholm, Sweden. 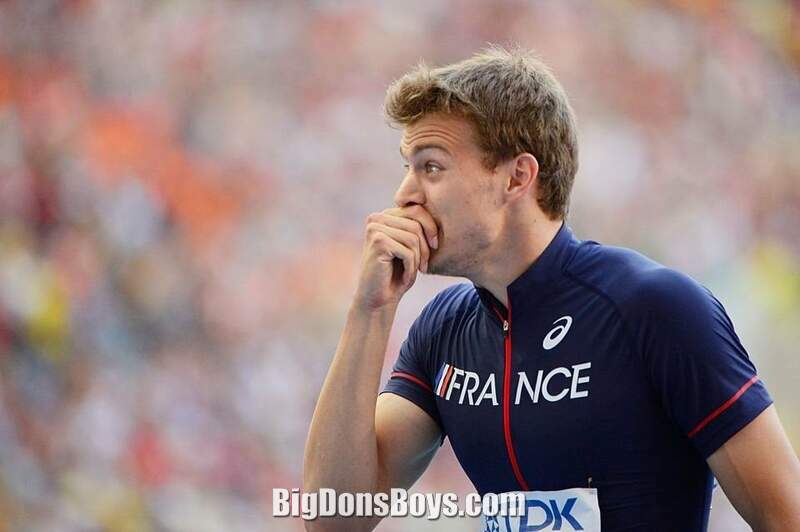 On June 30, he matched his national record with a time of 9.95 s in Lausanne. On July 29, he again lowered the French national record at the French National Championships in Albi, with a time of 9.92 s and a wind-assisted speed of 2.0 m/s. By winning that race in 9.92 s, he became the second fastest sprinter of non-west African descent (after Frankie Fredericks) by surpassing Patrick Johnson's personal best time of 9.93 s.
On 30 July, he appeared to break the 200 meters French national record, but it did not count as the wind speed was 2.3 m/s, which was 0.3 m/s over the limit. 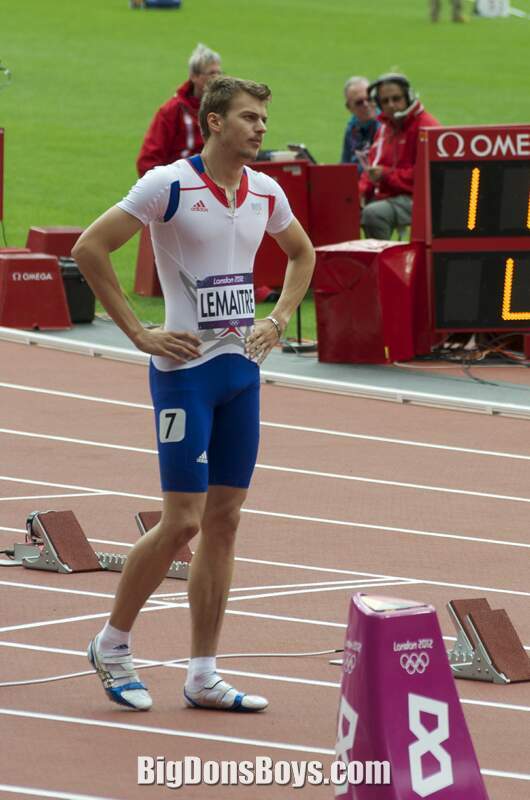 At the 2011 World Championships in Daegu, Lemaitre reached the final of the 100 m event, where he finished fourth. On September 3, he won the bronze medal in the 200 m event, with a time of 19.80 s and a wind speed of 0.8 m/s in the final. 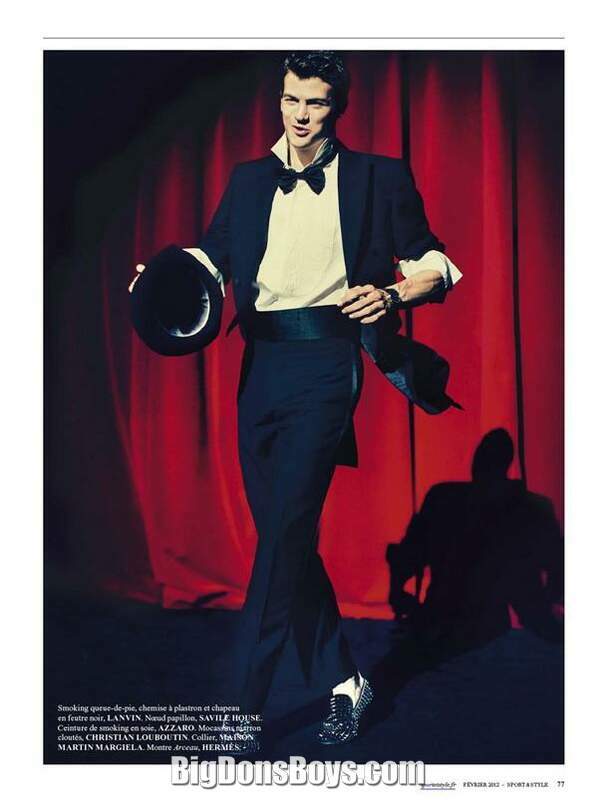 In doing so, he pulverized the previous French national record (20.6 s) that he had shared with Gilles Quénéhervé for 4 months by 0.36 second. 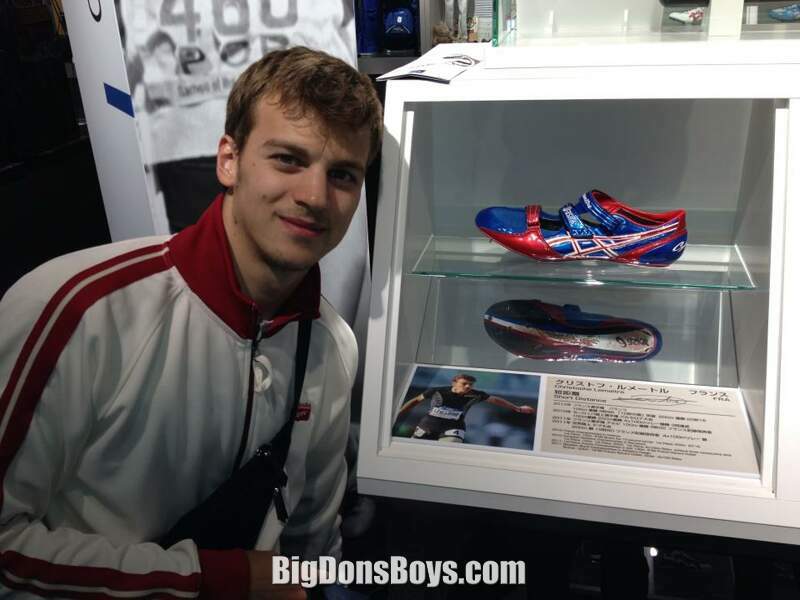 In that race he became the second-fastest European 200 m sprinter in history after Pietro Mennea. 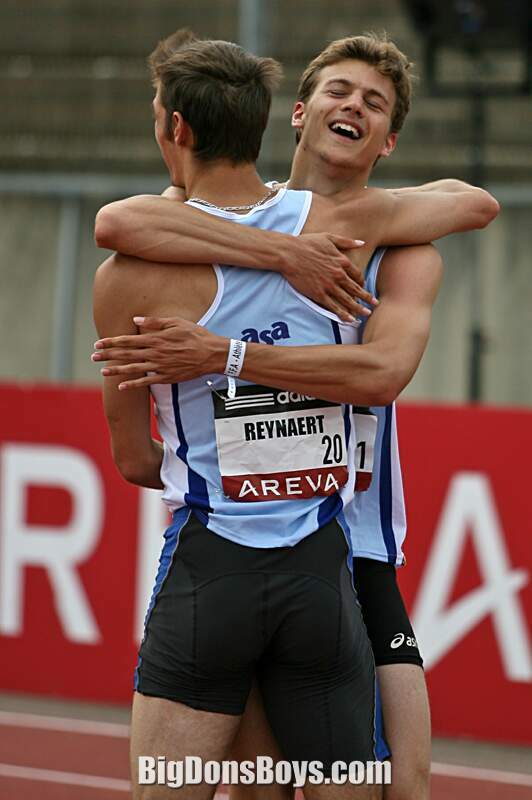 On September 4, Lemaitre teamed up with Jimmy Vicaut, Teddy Tinmar and Yannick Lesourd to run a season best of 38.20 s in the 4 x 00 meters relay final, finishing second behind the world record-breaking Jamaican team and thus taking the silver medal. 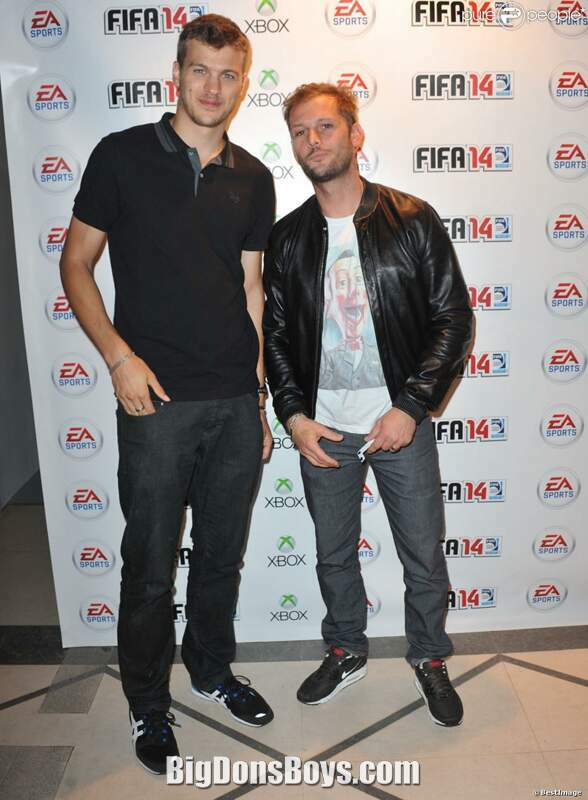 Christophe Lemaitre, after consulting his coach, opted out of competing in the 100 m in the 2012 London Olympics. 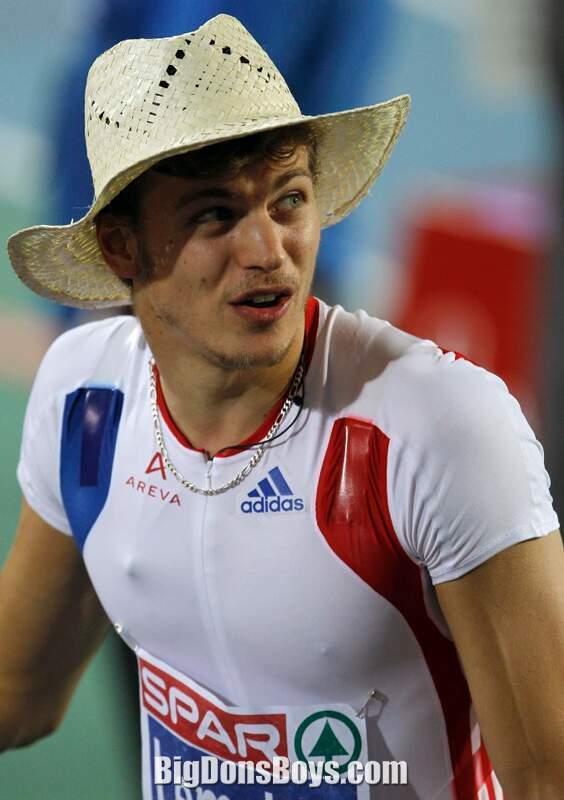 Lemaitre would thus only participate in the 200 m, in which he was ranked fourth that year, and the 4×100 m relay. 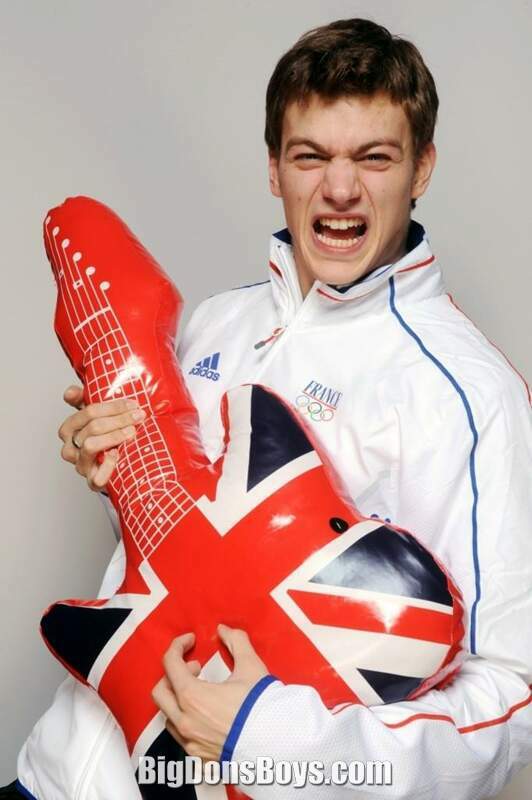 His coach, Pierre Carraz, said: "In the results over 100m, Christophe is only ranked 10th among those who have entered. Over 200m, we can hope for a medal." 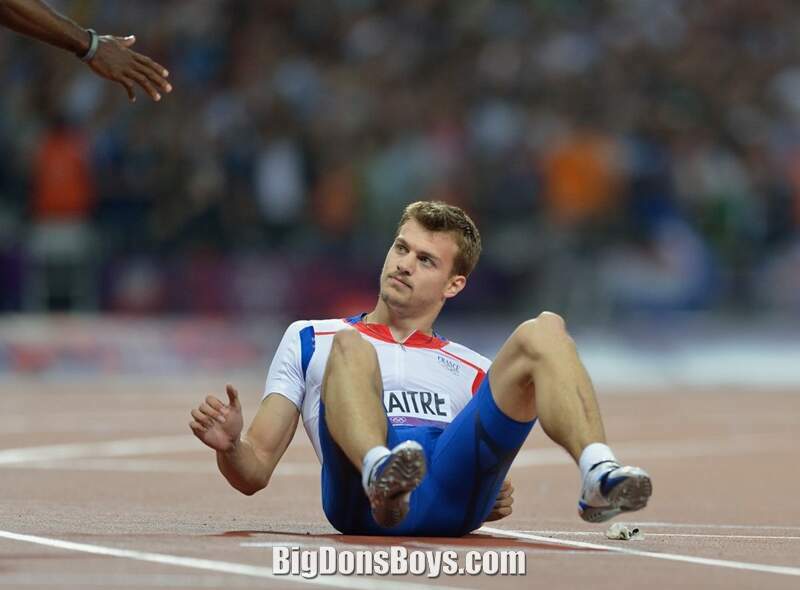 Lemaitre finished sixth in the 200 m final in a time of 20.9 s. After the final, he said, "I started very well. And then I still had this problem at the bend. I did my best, but it was too difficult. I finished sixth. 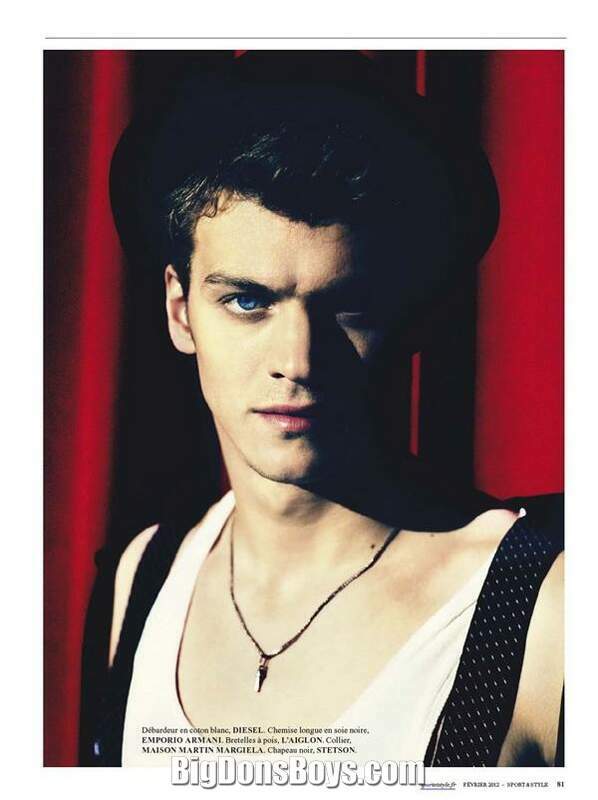 There is not much to say. For me, it was not the final I was hoping for." 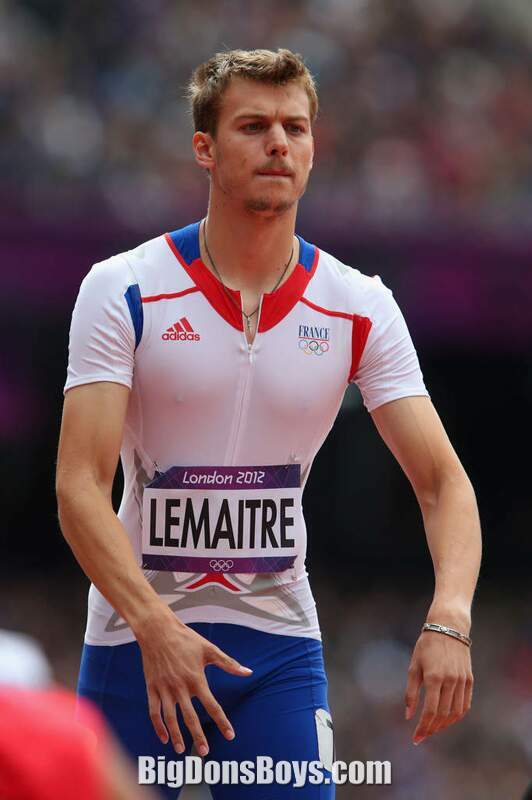 Despite finishing only sixth, that 200m race unofficially made Lemaitre the fastest white man in the world in the 200 m. In the 4×00 m relay final, Lemaitre's relay team finished fourth in a time of 38.6 s, just four hundredths of a second behind the bronze medalists Trinidad and Tobago. 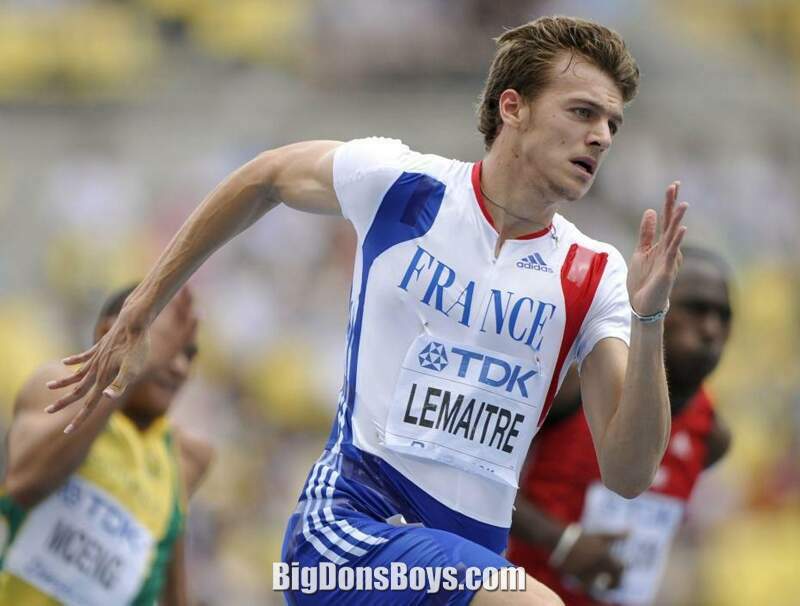 In the 100 m final at the 2013 World Championships in Moscow, Lemaitre finished in seventh place in a time of 0.06. On 2 August, one day after the 00 m final, he withdrew from the 200 m and the 4 × 100 m relay due to an injury near the right knee sustained during the 100 m final. 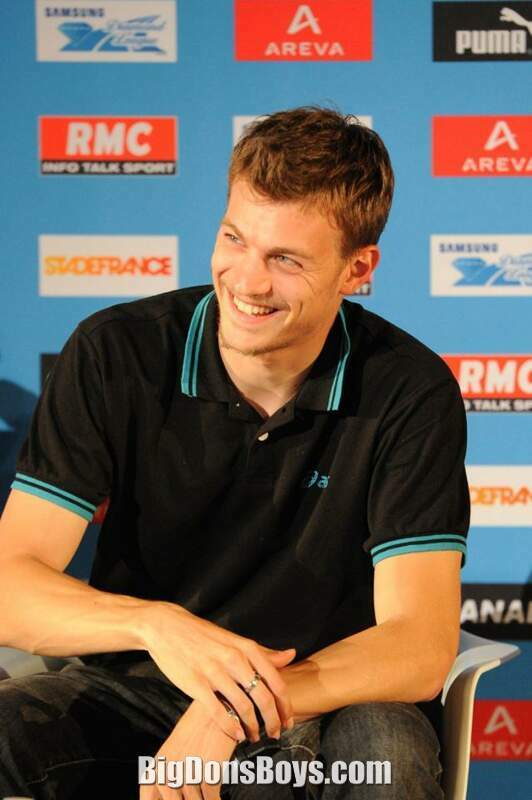 Christophe Lemaitre was the winner of the 2010 men's European Athlete of the Year Trophy. He was also named the 2010 L'Équipe Champion of Champions (France category) (ahead of Sebastien Loeb and Teddy Riner) by the French sports daily L'Équipe and the 2010 RTL Champion of Champions by the French commercial radio network RTL. after Lemaitre had first broken the ten seconds barrier in the 100m in 2010, L'Équipe put him on the front page, even though the Tour de France was taking place. 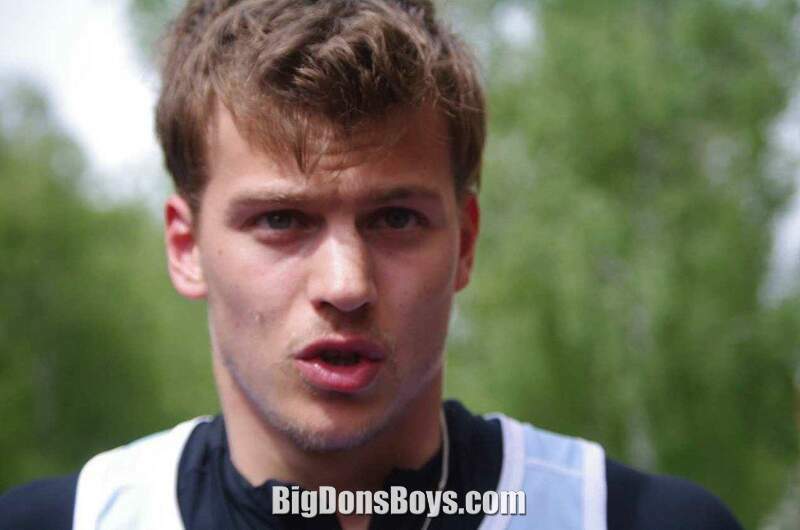 During his European Championships treble gold medal winning year of 2010, Lemaitre ran faster than the former world record-holder Asafa Powell and the former double world champion Tyson Gay did at his age. Lemaitre took second place in the total points received that decided who was to win the 2010 men's European Athlete of the Year Trophy. 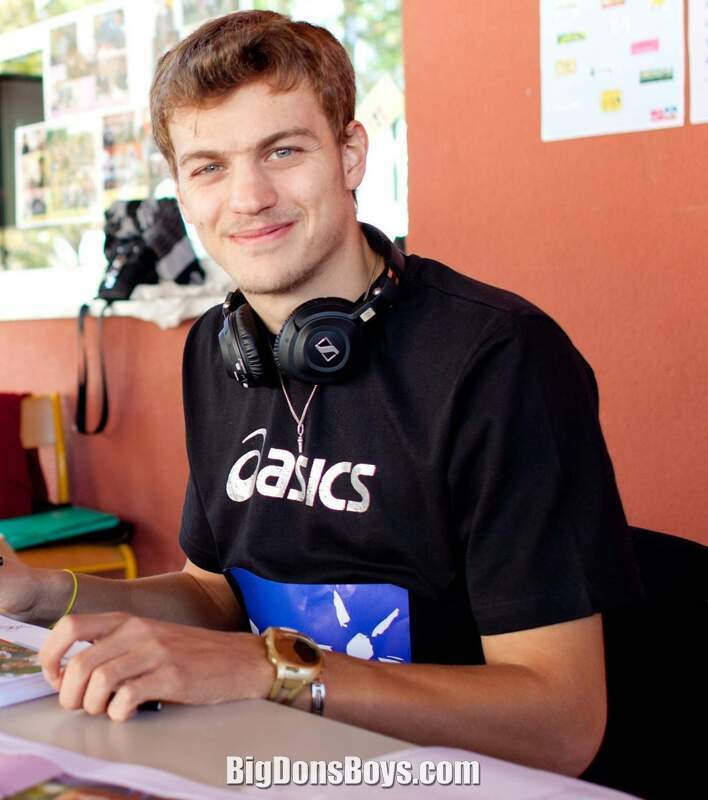 Despite his career in athletics, Christophe Lemaitre attends the University of Savoy, where he's obtaining a professional bachelor in industrial electrical engineering and computer science. 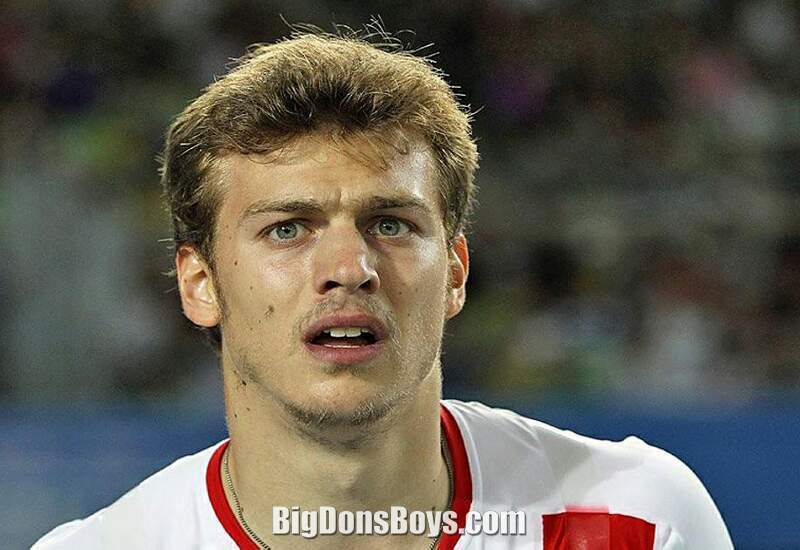 Christophe Lemaitre (FRA) after finishing fourth in 4x100m relay at Gateshead 203 European Athletics Team Championships.